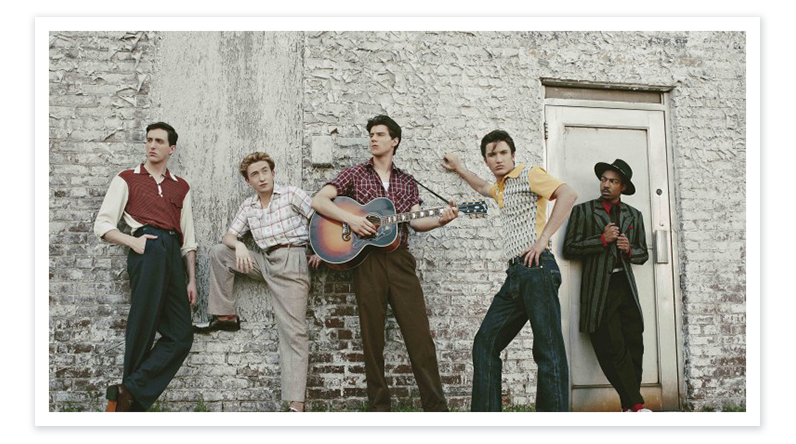 Varicam LT unearths musical history on CMT's "Sun Records"
Based on the hit musical, "Million Dollar Quartet", CMT’s "Sun Records" reveals the untold story of the birth of rock ‘n’ roll. The limited eight-episode series profiles musicians Johnny Cash, Elvis Presley, Carl Perkins and Jerry Lee Lewis during a time of political change and social unrest. Sun Records’ all-star cast includes Chad Michael Murray (Sun Records founder Sam Phillips), Billy Gardell (Colonel Tom Parker), Drake Milligan (Elvis Presley), Kevin Fonteyne (Johnny Cash), Keir O’Donnell (Dewey Phillips), Christian Lees (Jerry Lee Lewis), Kerry Holliday (Ike Turner), Dustin Ingram (Carl Perkins), and more. 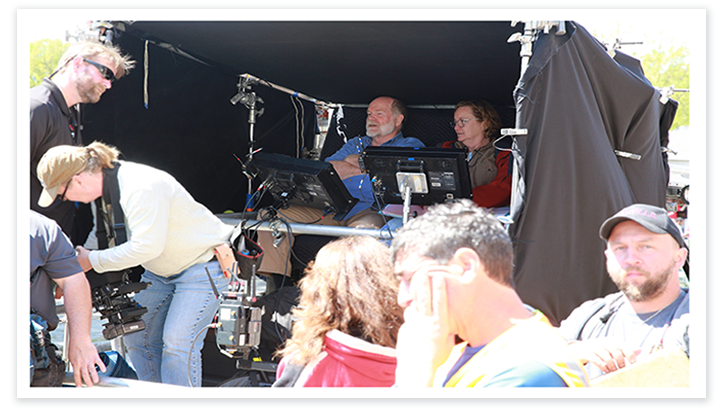 The series was directed by Roland Joffé (The Killing Fields, The Mission) and shot by cinematographer William Wages, ASC (Containment, Revolution) with Panasonic VariCam LT 4K cinema cameras. Wages shot Sun Records with three VariCam LTs, rented from Division Camera in Los Angeles. He captured UHD (3840×2160) AVC Intra 422 files in V-Log at 23.98-fps. Because he had previously shot the CW Network series, Containment, with the VariCam 35, Wages was very familiar with the VariCam system. He chose the VariCam LT because it contains the same sensor and imaging qualities as the VariCam 35 but he needed a smaller camera system due to increased Steadicam and handheld gimbal work. He also loves the VariCam’s dual native 800/5,000 ISO for low light shooting.